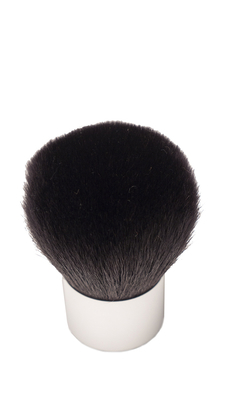 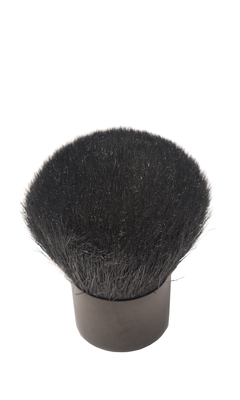 Small kabuki brush is great for applying loose mineral powder foundation or bronzer. 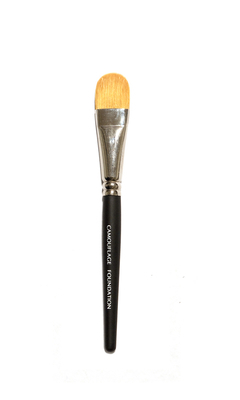 Professional quality natural shadow brush helps provide ease of application of shadows. 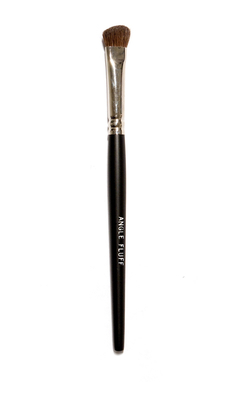 Professional quality natural contour shadow brush allows ease of application and blending of shadows like an expert! 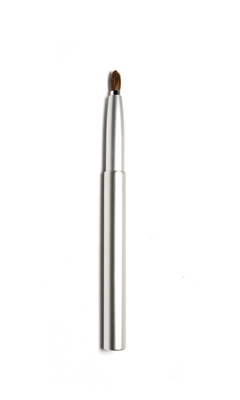 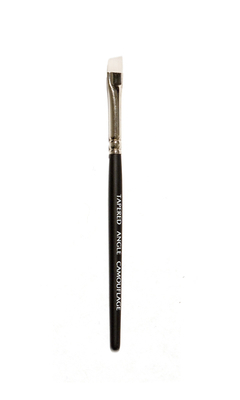 Tapered angle acrylic brush features an ultra narrow tip to provide precision control in applying Luxe Creme Liner! 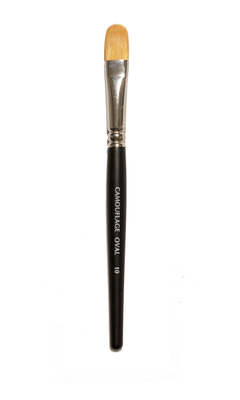 Achieve expert application of concealer with this acrylic camouflage oval brush. 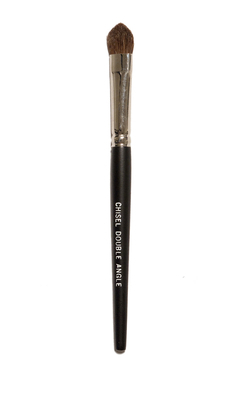 Apply foundation like the experts with this acrylic Camouflage Foundation brush for a flawless finish that is perfectly blended! 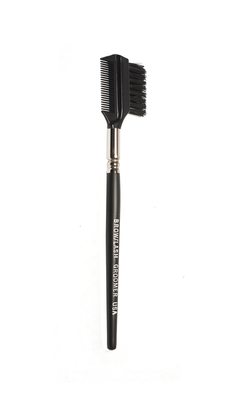 Lash and brown brush helps define lashes and grooms brows beautifully!